India is rich for its cultural and heritage travel destinations and Uttar Pradesh is another such travel destination in north India which has a number of travel destinations and attractions. The tourism industry of Uttar Pradesh has a lot to offer for the travellers and provides a steady flow of tourists during the peak tourism season. Uttar Pradesh is indeed a vast plain of the Ganges and has a vital importance in terms of culture, religion, politics and language. The wide array of temples and monuments belonging to Hindu, Muslim, Buddhist and other religion, makes this place something worth visiting. 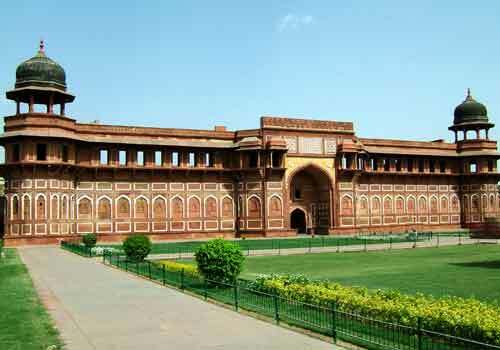 Uttar Pradesh had always been a prolific power center of India and houses some of the major cities that were ruled by a number of famous persons, especially the Mughal rulers. Some of the major cities and places worth visiting in Uttar Pradesh include Agra, Lucknow, Varanasi, Mathura, Allahabad, Kanpur, Fatehpur Sikhri, Noida, Gaziabad, Meerut, Sarnath etc. 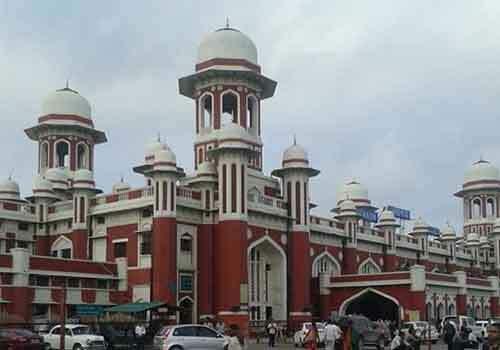 Of these Lucknow is the State Capital and also has some interesting travel attractions and locations. If you are looking to explore the amazing culture and heritage of India, then Uttar Pradesh will be the best place to start with. 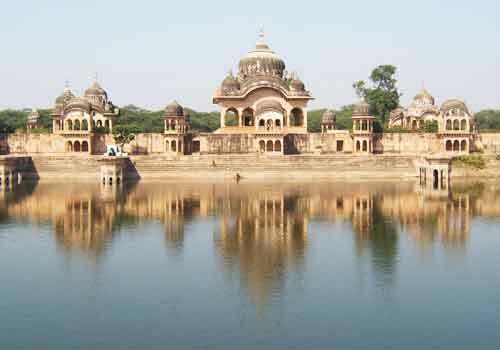 There is no dearth of ancient heritage monuments and places of attractions in Uttar Pradesh and you will be able to get a deep insight into the ancient history of India. The travel destinations in Uttar Pradesh include temples, historic forts, monuments, wildlife parks, waterfalls etc which provides a great opportunity to enjoy and learn about the cultural value of India. There are also a number of religious sites and events in Uttar Pradesh that you should not miss out on your trip to this place. Do not miss out on the major Hindu and Buddhist religious sites in Uttar Pradesh as such attractions are rarely seen in other parts of India. If you are a foodie, then Uttar Pradesh will prove to be a great place for you as there are a lot of local food items and dishes that are worth a try. The street foods in Uttar Pradesh are known for its amazing taste and flavour and are of high popularity among the tourists. If you have a sensitive stomach, then it is highly recommended to try the food items of Uttar Pradesh in a moderate way so as to stay safe. 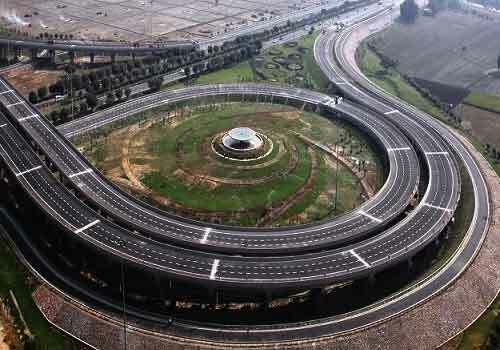 Most of the major travel destinations and cities in Uttar Pradesh are well connected to each other by road and Uttar Pradesh also has a good network of railway lines. Airports are also available in Uttar Pradesh to facilitate the better transportation of tourists coming to this place. Uttar Pradesh possesses an extreme climatic conditions where it is too hot in the summer and too cold in the winter. In general, the best time to visit Uttar Pradesh is between the months of October to March where the climate is not too extreme and is considered to be adaptable by tourists coming from different parts of the world. So if you are interested in visiting Uttar Pradesh, the land of different customs and cultures, then it is better plan your trip when the climate is not too extreme. 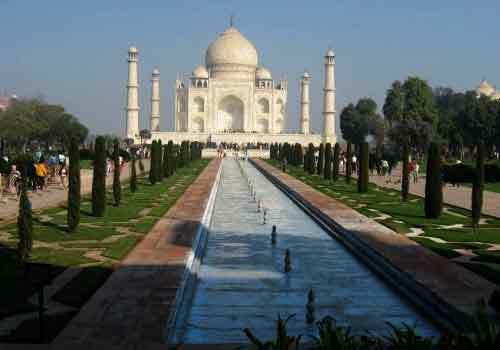 You can contact any of the reputed tour operators in India now to plan and fix your tour itinerary to Uttar Pradesh in a better way. This entry was posted in Uttar Pradesh and tagged uttar pradesh india, uttar pradesh travel, uttar pradesh travel destinations. Bookmark the permalink.